Home Children's Ministry Awana and Speed Stacks? UPDATE: The LIMIT FOR TRIAL CHURCHES IS NOW CLOSED. But – read on, it’s still exciting! 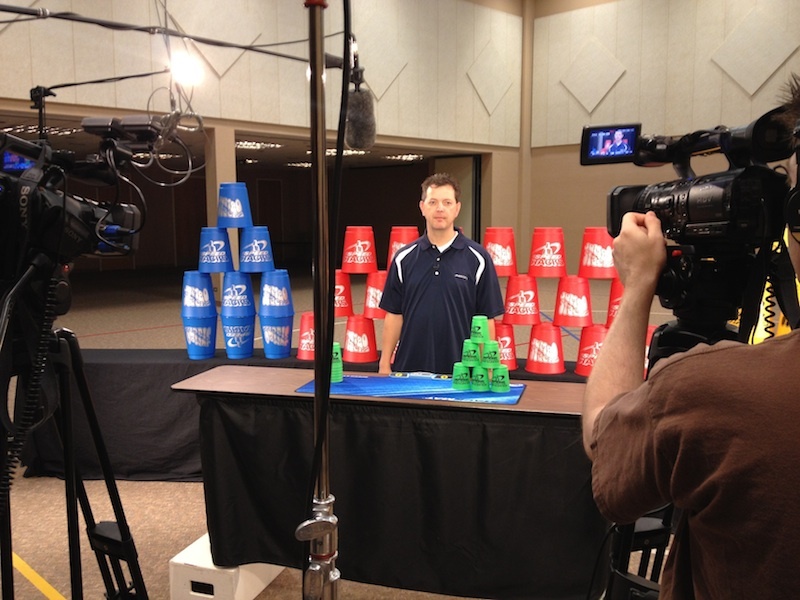 It is no secret that I am a HUGE fan of both Awana and Speed Stacks. For years I have had a dream…that the two could somehow come together. Well, years ago, I began to mix ministry and sport stacking and found it to be one of the most effective outreaches that brought new kids to church. You can check out the archived Speed Stacks site from one of my previous ministries here: VCBkids Speed Stacks. I’ve also had an Awana Club in nearly every children’s ministry I’ve led and have written about how it is one of the most effective ministires of the entire church to bring in new families and reach boys and girls for Christ. Can you imagine COMBINING THE TWO?! I’ve been given TOP SECRET CLEARANCE to reveal a project I have been working on for quite some time. Trips to Awana Headquarters, meetings at Speed Stacks International Headquarters near my home…. 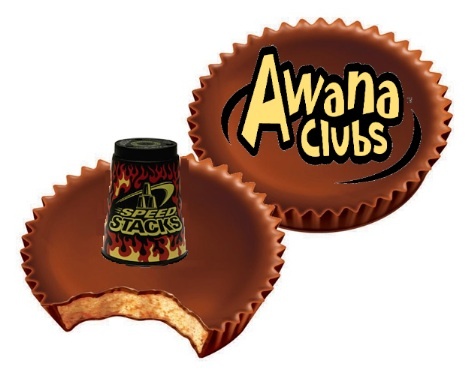 A Pilot Program is being launched THIS FALL to introduce Sport Stacking with Speed Stacks into Awana Games, and a LIMITED NUMBER of Awana Clubs are being invited to participate! 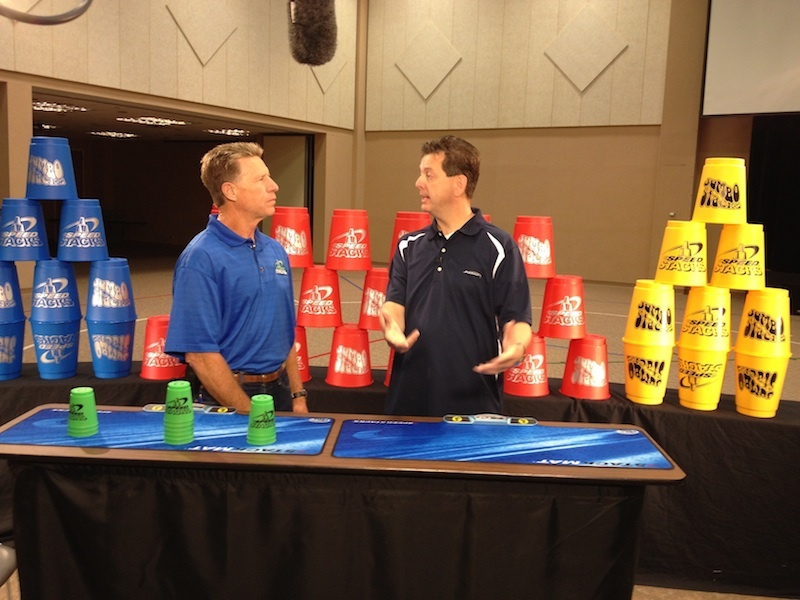 They get completely FREE SPEED STACKS, an instructional DVD starring yours truly and Roger Washburn from Speed Stacks, and complete instructions on several Awana Games specially designed for the Awana Circle. UPDATE: The LIMIT FOR TRIAL CHURCHES IS NOW CLOSED. However, if you have IDEAS, SUGGESTIONS, or COMMENTS on the Awana Games / Speed Stacks Combination YOUR INPUT or COMMENTS are still welcome! I think you have a winning combination. Look forward to seeing it spread.